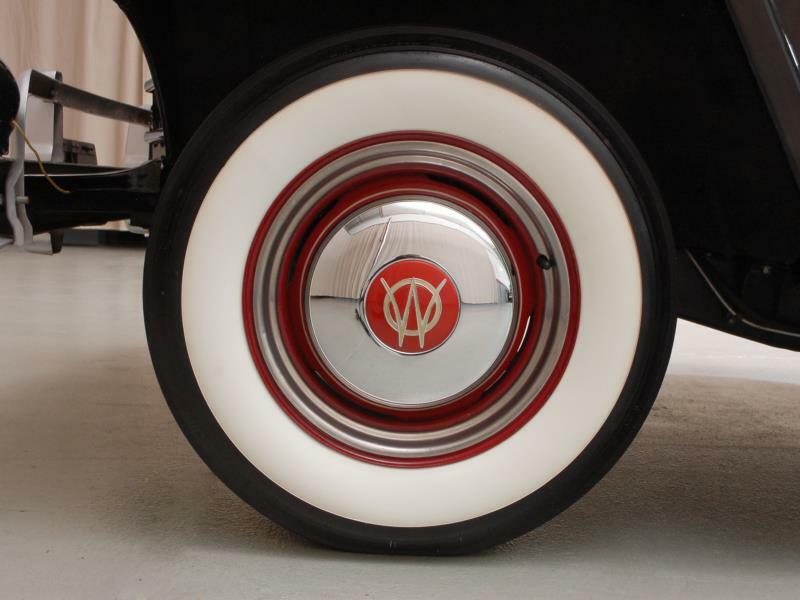 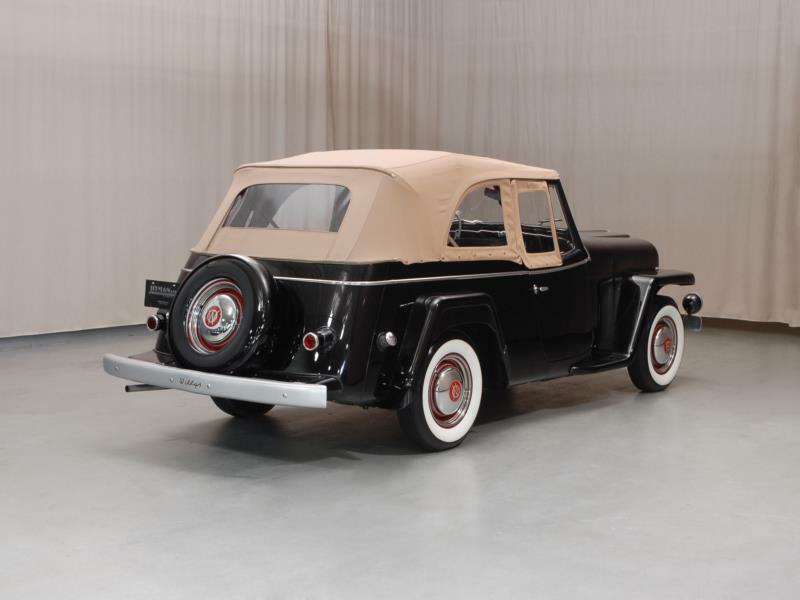 The Willys Jeepster was an ingenious design by Brooks Stevens, which combined a four-passenger phaeton with soft top that evoked the appearance of the wartime Jeep. 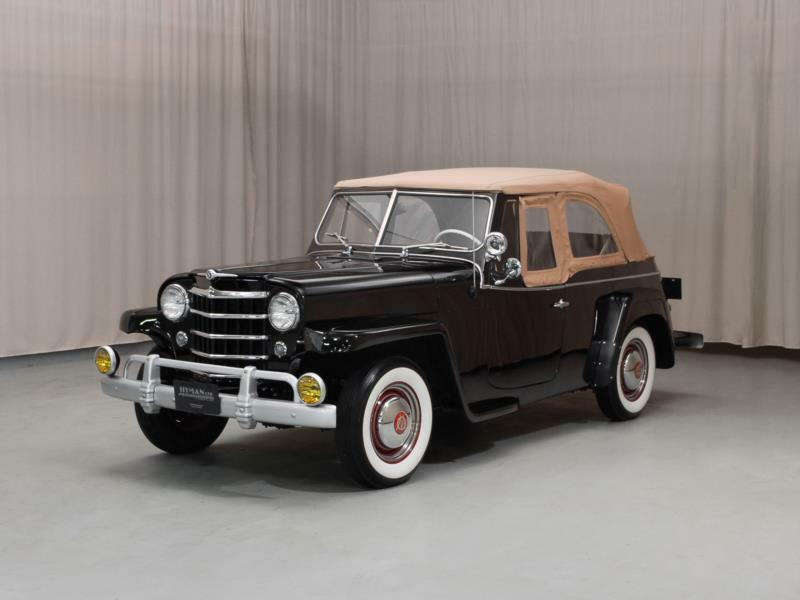 The model was introduced in May 1948 with the thinking that returning GIs would be sentimentally attached to the appearance. 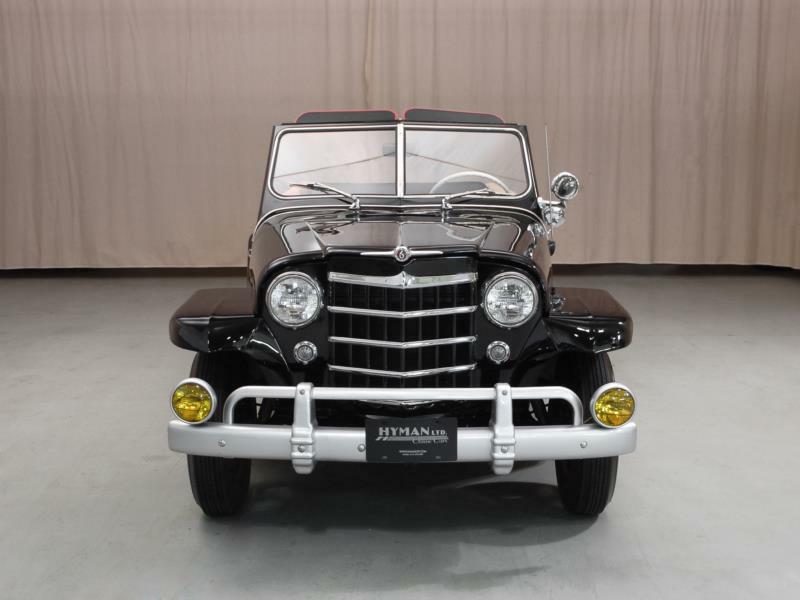 Most GIs, however, were looking to move beyond the military, and sales were disappointing. 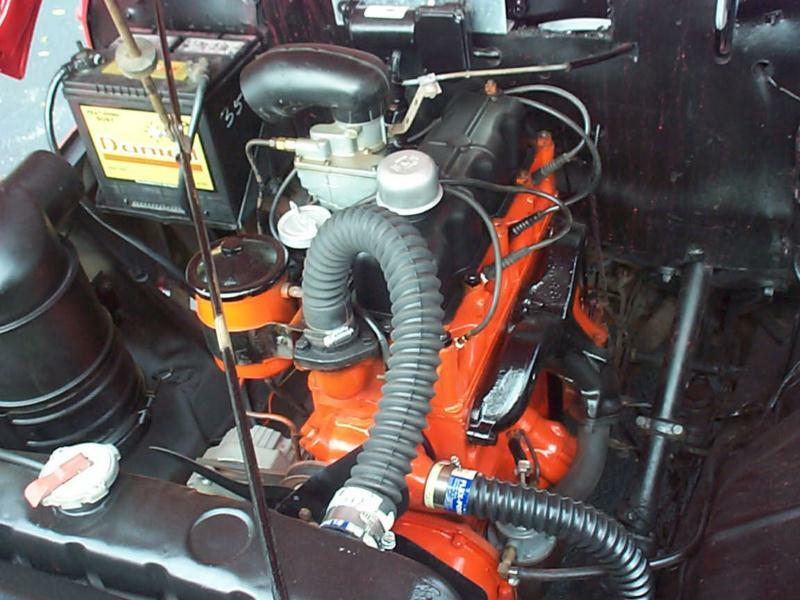 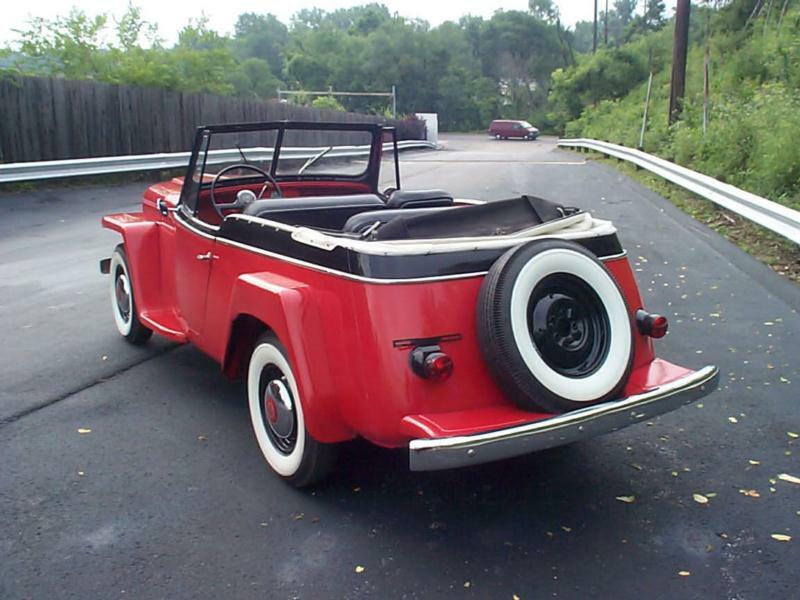 The VJ2 Willys Jeepster offered few options, and the first ones had a 134-cid four-cylinder "Go Devil" L-head engine. 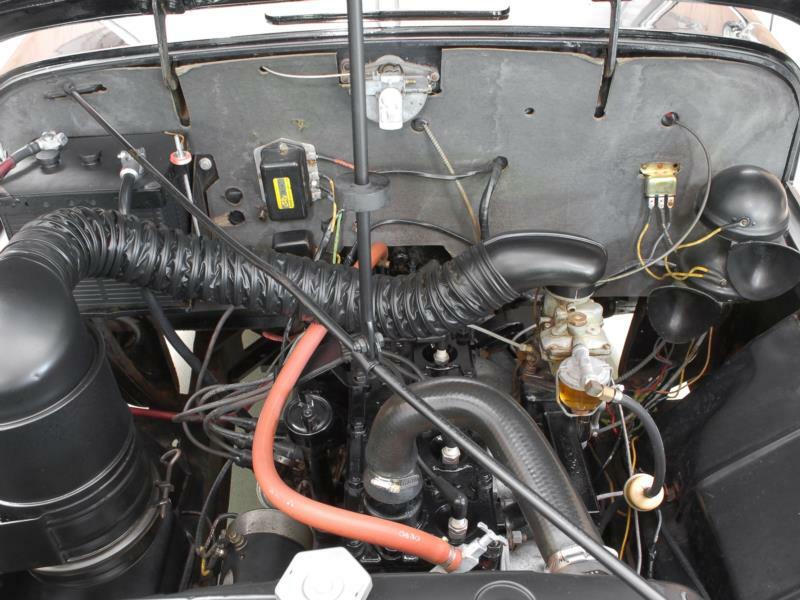 This engine was well suited to the Jeep, which was smaller, lighter, and designed to slowly navigate difficult terrain, but was not optimized to carry four people at anything above 50 mph on the highway. 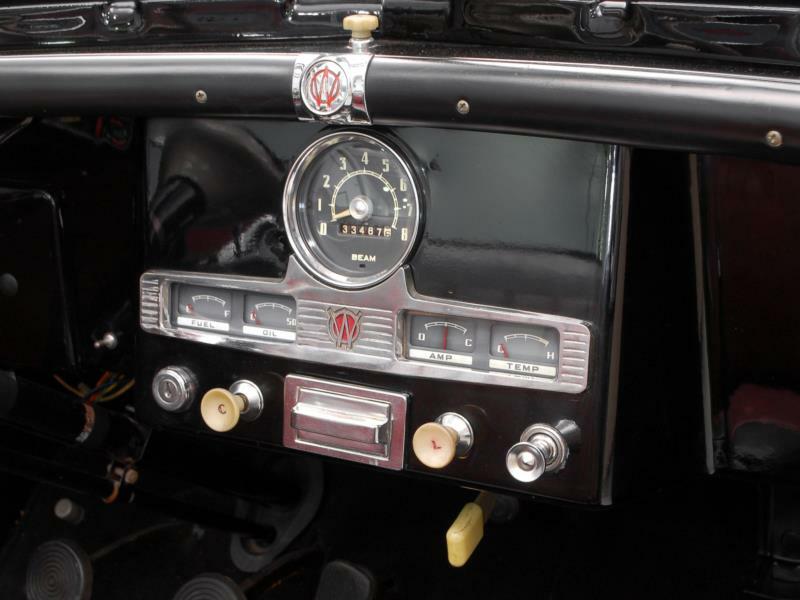 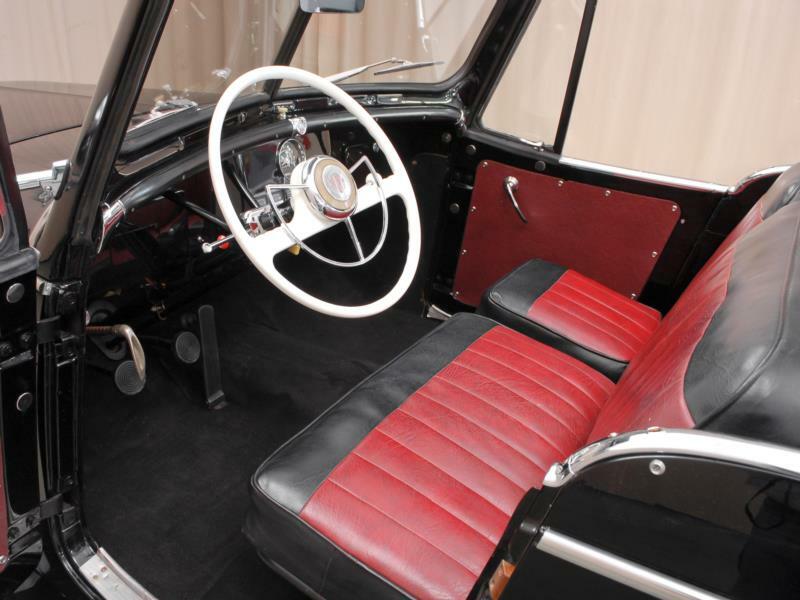 Transmission was a three-speed manual with optional overdrive. 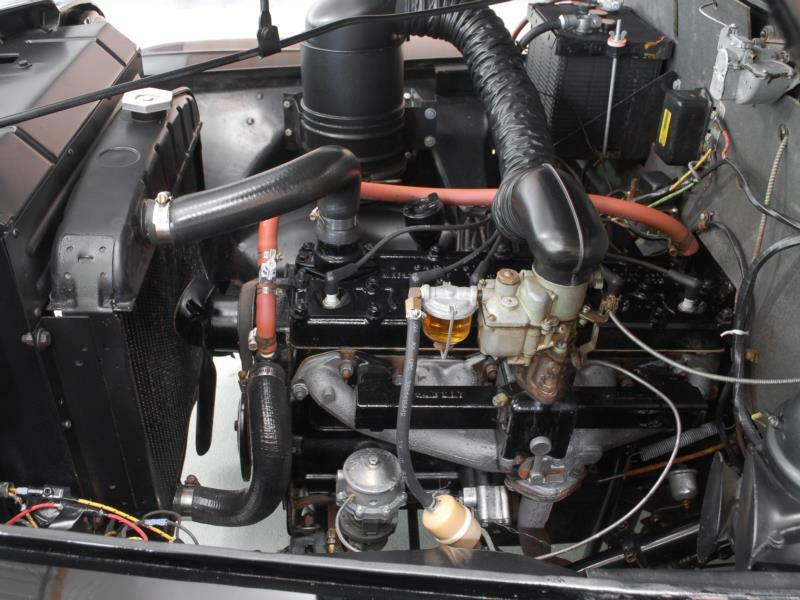 In 1950, the engine was replaced by the "Hurricane" F-head engine of the same displacement. 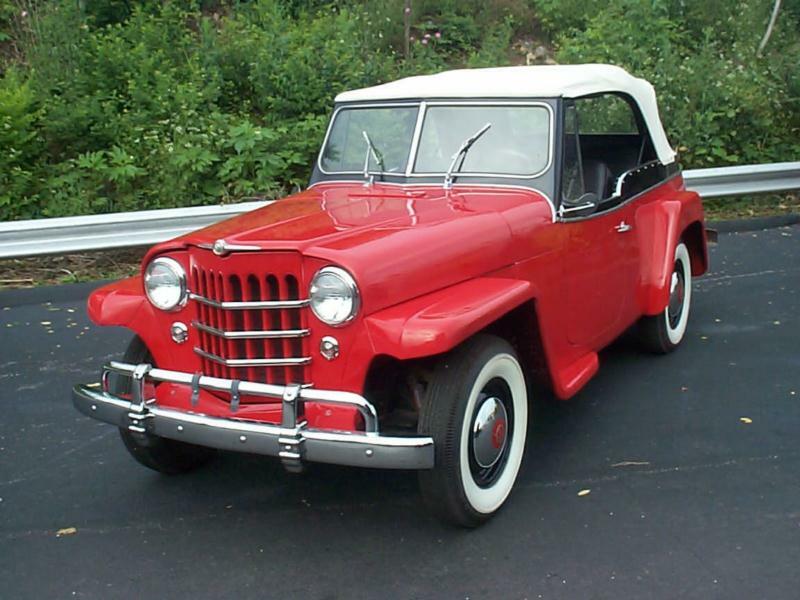 Willys introduced an up-rated Jeepster in January 1949, and a 148-cid, 72-hp six-cylinder, side-valve engine became optional in July 1949. 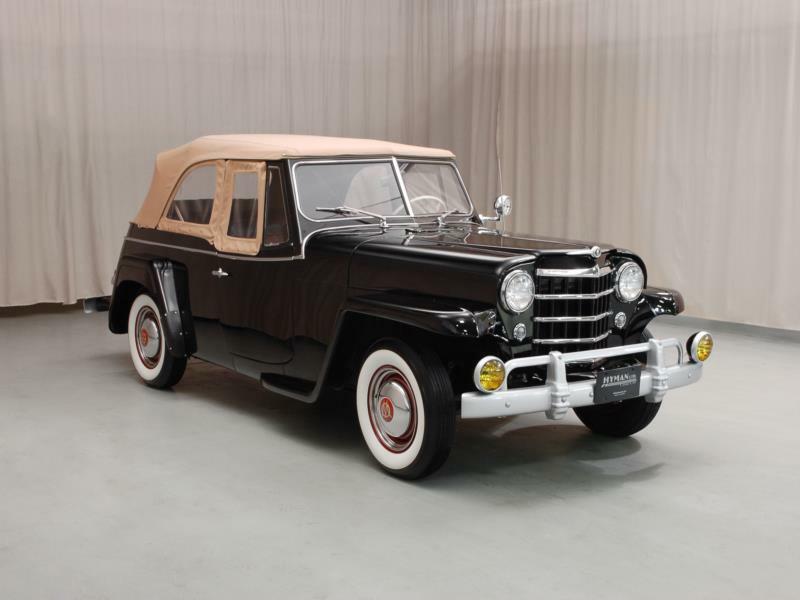 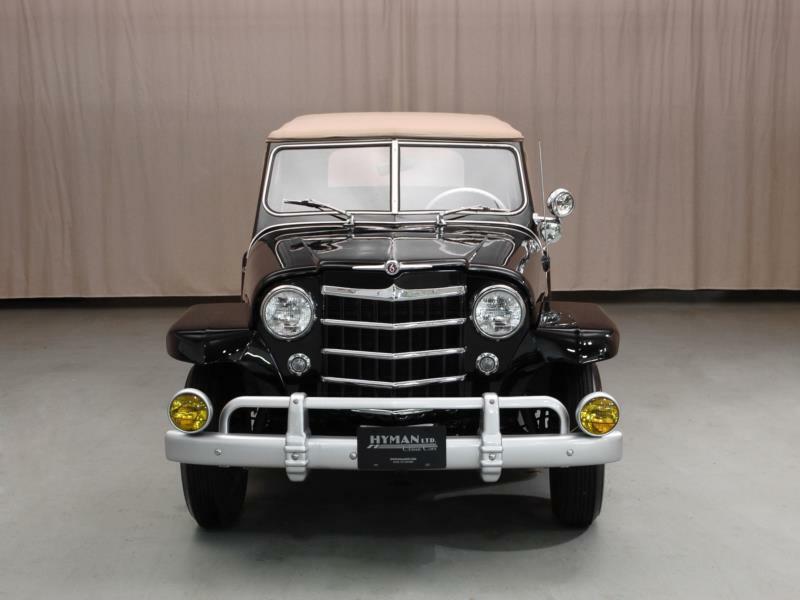 For 1950, the Jeepster received a facelift to become the Second Series VJ3 model. 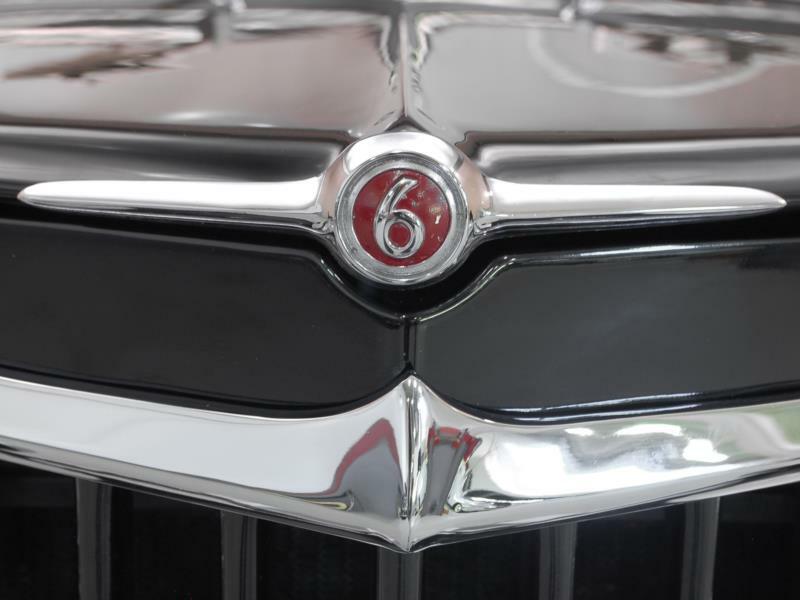 The grille became more V-shaped, with five horizontal bars. 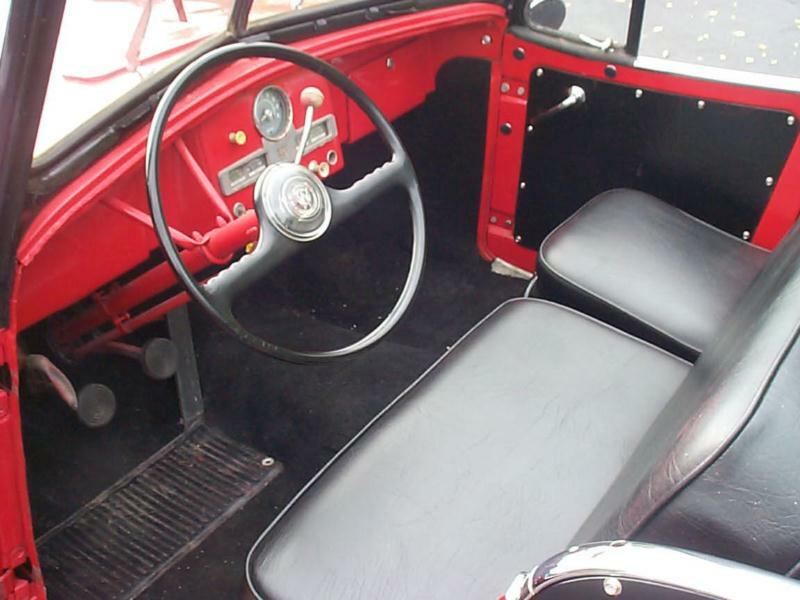 Some accessories were available, like bumper guards and wheel trim rings, and overdrive was still optional. 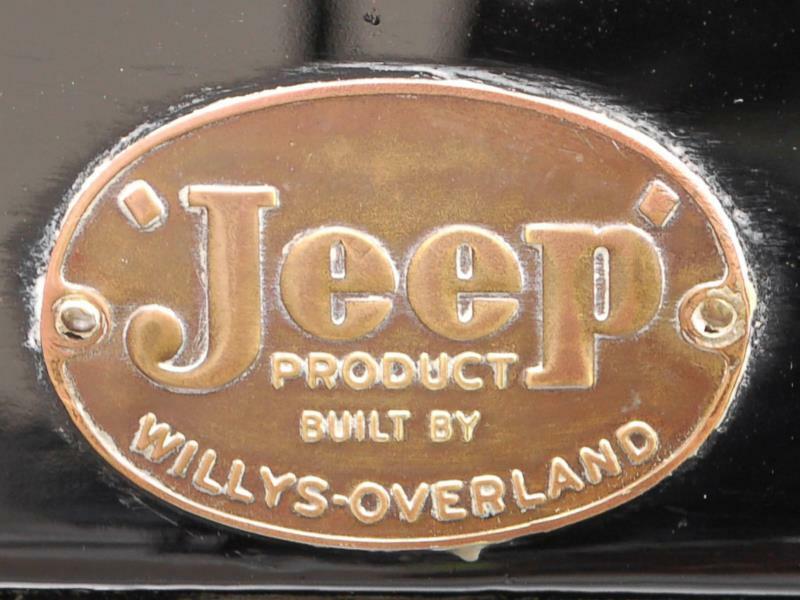 The VJ2 and VJ3 models were sold side-by-side. 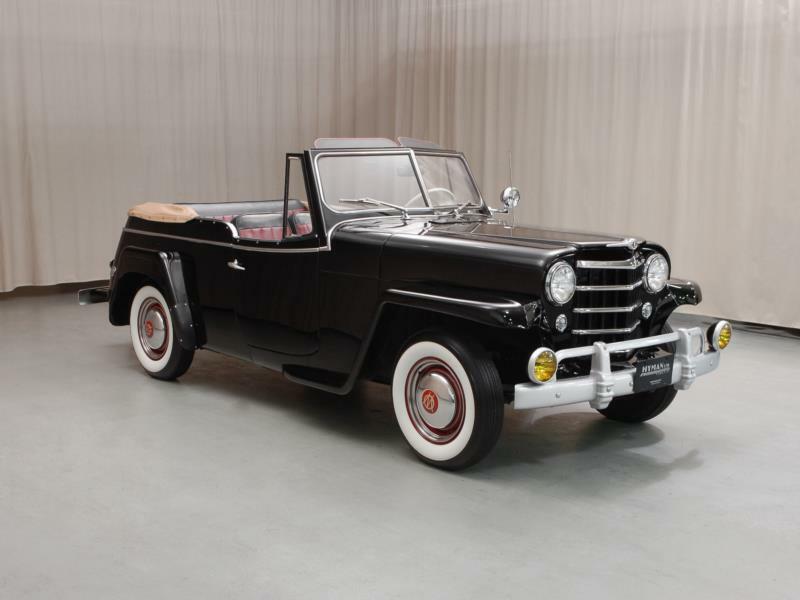 No 1951 Jeepsters were built, but leftover 1950 vehicles were sold as 1951 models until the Jeepster was officially discontinued in July. 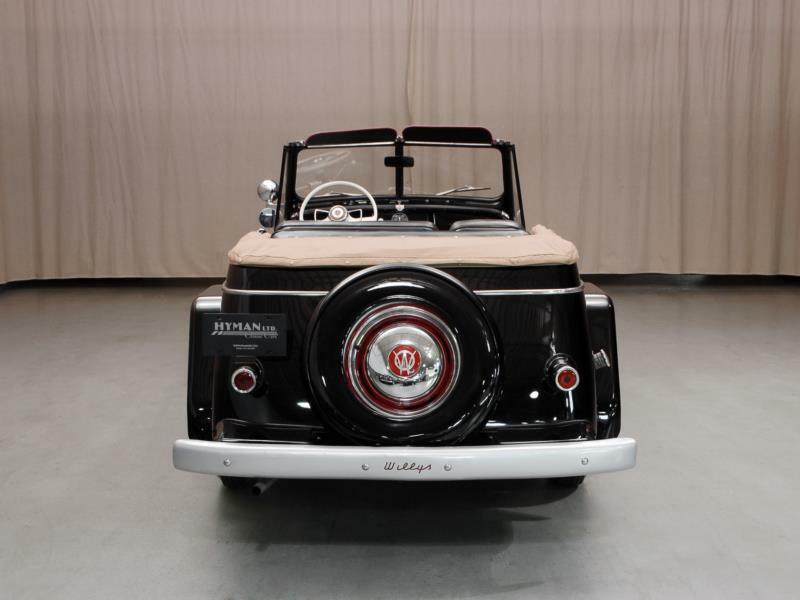 The Willys Jeepster’s biggest problem is similar to that of the Mini Moke and the VW Thing. 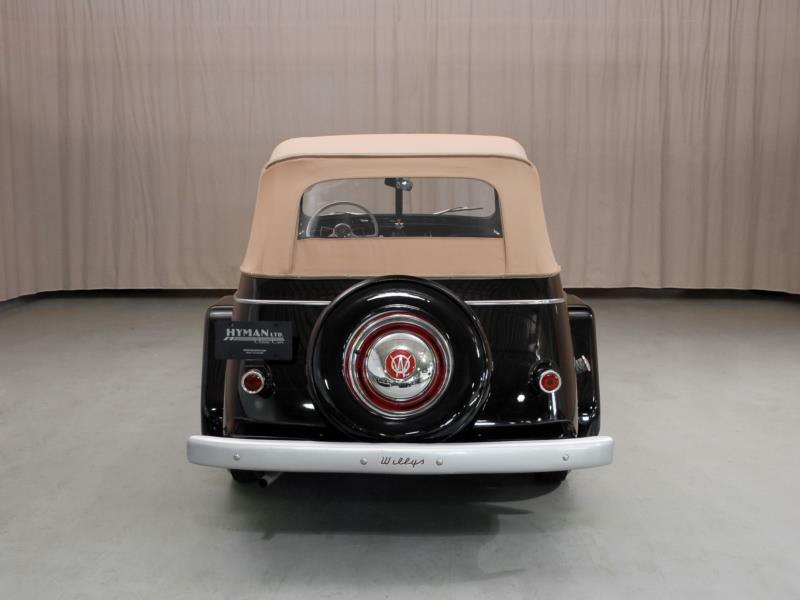 Long after their initial production run, these vehicles utility and practicality is limited. 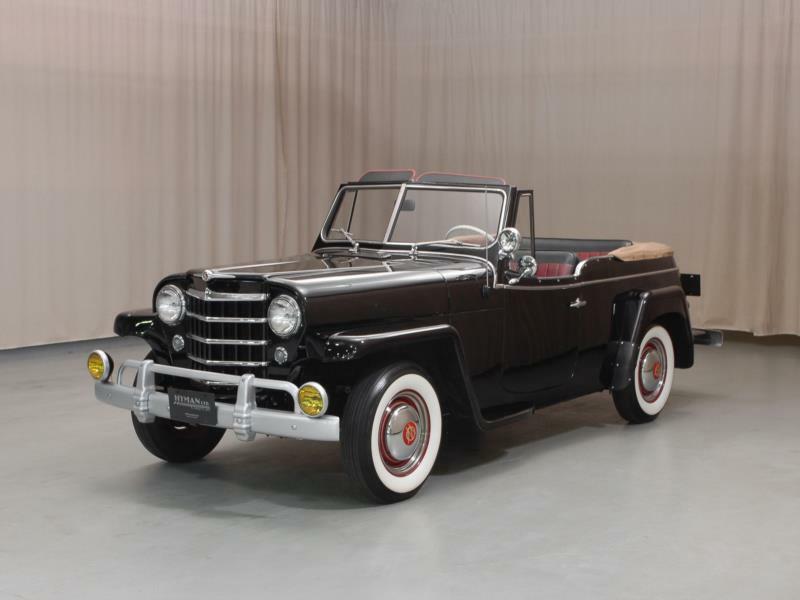 Like its peers, the Jeepster looks rugged and off-road capable but isn’t. 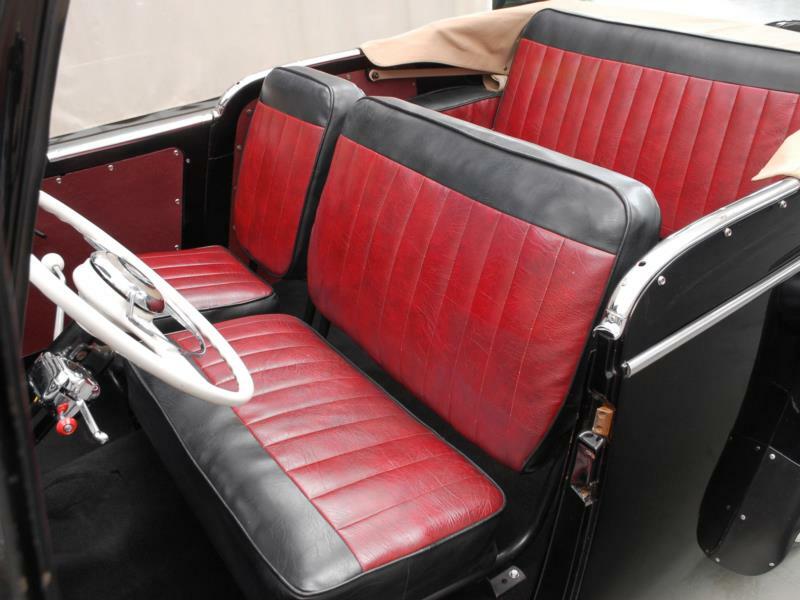 It has basic construction and poor all-weather equipment, and struggles to keep up with modern highway traffic. 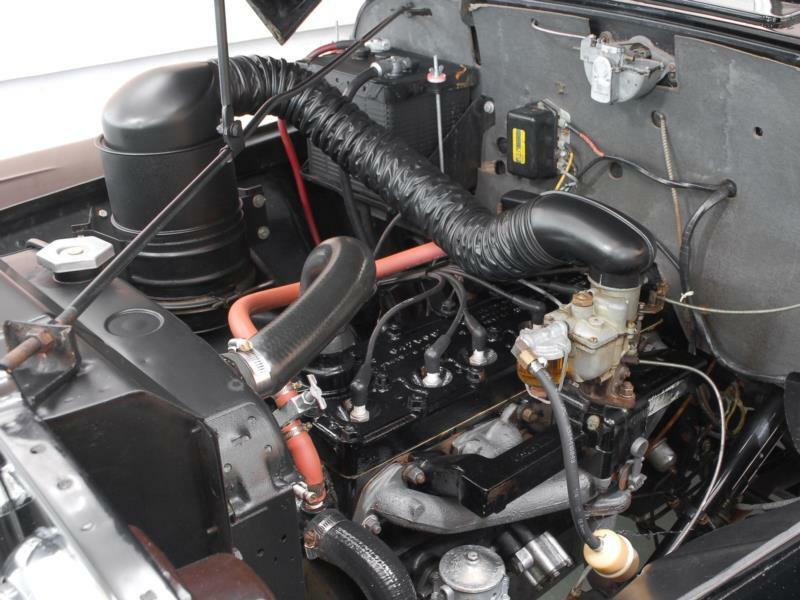 Fewer than 20,000 were built and many were up-rated with small-block Ford or GM V-8 engines, which can make stock examples difficult to source. 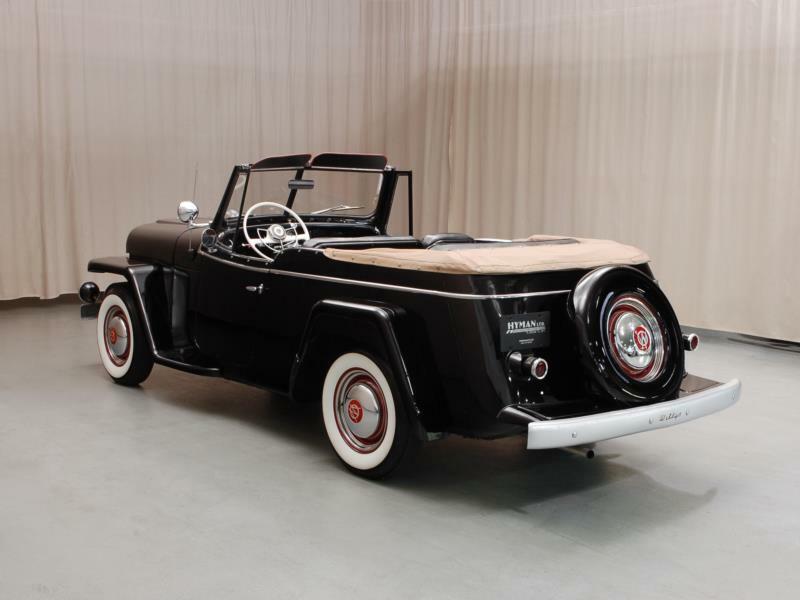 The Jeepster has an undeniable charm, though, and has nearly universal acceptance among car enthusiasts, equally welcome in the company of hot rods as it is at Pebble Beach. 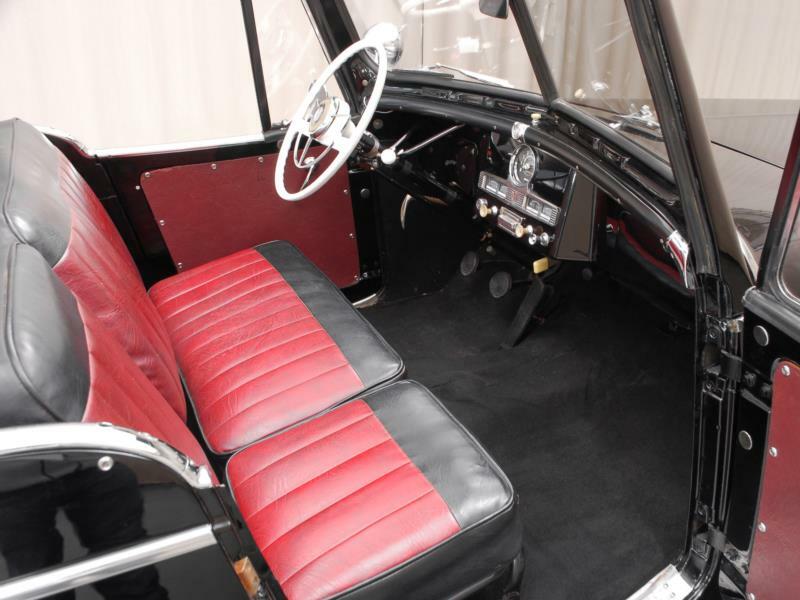 They make cheerful summer cruisers and are simple to maintain, which make them worth the hunt. 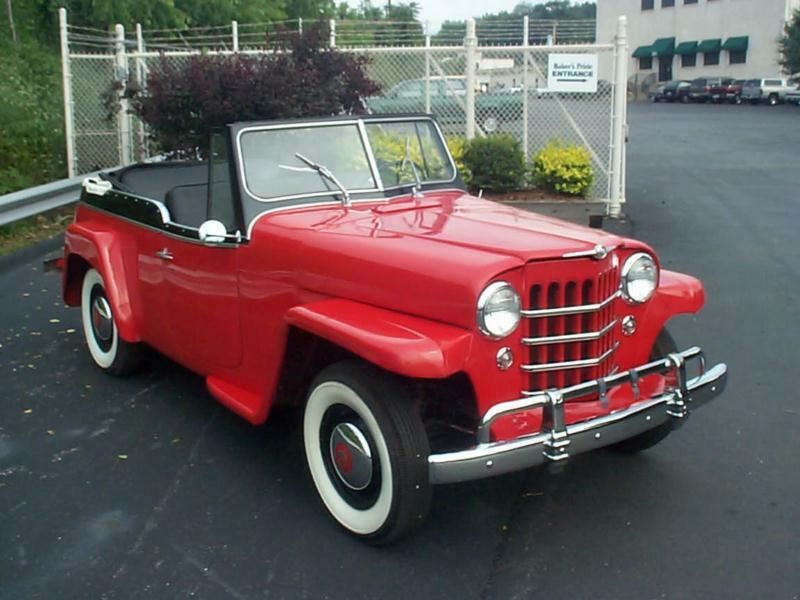 Click here to read Hemmings Motor News' Buyers Guide for the 1948-1951 Willys Jeepster.